The Innocence Project is asking the state of Mississippi to seek funding for the position of state medical examiner, which has remained vacant for more than a decade. In a letter sent today to Public Safety Commissioner Charlie Williams, Innocence Project leaders are challenging the work of state pathologist Dr. Steven Hayne. "We are writing today to ask that you immediately appoint a board-certified forensic pathologist to fill the long-vacant position of State Medical Examiner and that you help secure funding for this critical position. 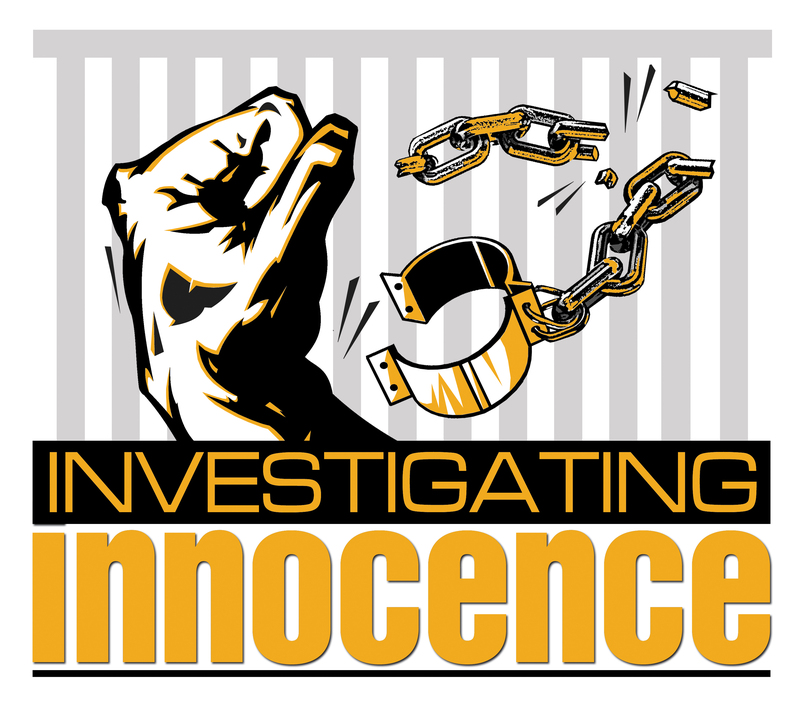 The stakes are too high not to treat this matter with the urgency and importance it requires," wrote Peter J. Neufeld, co-director of The Innocence Project, and W. Tucker Carrington, director of the Mississippi Innocence Project. Contacted for comment, Hayne responded, "I am board certified, and my work has been reviewed by impartial reviewers." He pointed out the Armed Forces Institute of Pathology reviewed his work on more than 50 jailhouse hangings in the early 1990s and concluded, just as he did, that each was suicide. "As you are aware, investigators in the Mississippi Attorney General's office, working with the Innocence Project, recently apprehended and arrested a man in connection with the rapes and murders of two Noxubee County girls for which two innocent men were wrongfully convicted. The apparent perpetrator of these crimes, Justin Albert Johnson, evaded justice for more than 15 years, while two innocent men were in prison (one on death row). We are working with state and local authorities to ensure that Kennedy Brewer and Levon Brooks are exonerated as quickly as possible; they have already lost years of their lives for crimes they clearly did not commit. "Mr. Brewer and Mr. Brooks were convicted based on faulty and possibly fraudulent forensic science. At the center of this injustice is Stephen Hayne, a medical examiner who performed autopsies on the victims in both cases. Hayne has said that he conducts 1,500 to 1,800 autopsies annually, or roughly 80 percent of all criminal autopsies in Mississippi. His credentials and the results of his work have been solidly discredited for several years, but he is under no oversight because the State Medical Examiner position created by the State Legislature in the 1980s has sat vacant for more than a decade. We are writing today to ask that you immediately fill this position. The case of Mr. Brewer and Mr. Brooks make clear why this oversight is necessary, and the State Legislature made clear two decades ago that it believes this is an important function. "By law, the State Medical Examiner must be a board-certified forensic pathologist. The State Medical Examiner is appointed by, and serves at the pleasure of, the Commissioner of Public Safety. The State Legislature created the position in order to organize and standardize the work of medical examiners across the state and to raise the level of forensic services statewide. Two pathologists served as State Medical Examiners in the mid- to late-1980s, and in 1987 Stephen Hayne was appointed Interim State Medical Examiner. Because he is not a board-certified forensic pathologist, he was set to be removed from the interim position, so he resigned. Two subsequent State Medical Examiners were appointed, until Mr. Hayne and his allies forced the last State Medical Examiner from office in the mid-1990s. This critical position has been vacant since then. "Although a full investigation of cases involving Mr. Hayne has not been conducted, it is clear that in the cases of Mr. Brewer and Mr. Brooks, Mr. Hayne ignored the applicable science and objective facts. He provided improper testimony to help convict two innocent men in capital murder cases. In each case, he wrongly described indiscriminate scratches and bruises as human bite marks. He then compounded the error by securing an incorrect confirmation from his frequent employee and colleague, Michael West. Recently, a peer-review panel of top forensic odontologists from England, Canada and the United States issued a report completely rejecting Hayne's and West's conclusions in the cases of Mr. Brewer and Mr. Brooks. Moreover, Dr. Michael Baden, one of the nation's preeminent forensic pathologists, also criticized the autopsy and in particular took issue with the testimonial assertion in both cases that even in the absence of blood in any of the relevant tissues, the injuries were inflicted ante-mortem. Assuming for the moment that Hayne's errors were the result of incompetence rather than intentional fraud, one would expect that any board-certified forensic pathologist - a certification that Hayne lacks - would know that presumptively, the absence of blood in the tissue is indicative of post-mortem rather than ante-mortem occurrence. In short, Stephen Hayne's improper forensic work and testimony contributed to serious miscarriages of justice - and the mechanism created by the State Legislature to prevent such problems was rendered useless because it has been vacant for so long. "We would be happy to furnish you any additional background on Mr. Hayne's work in these cases and the urgent need for forensic oversight in this area. We ask for your urgent attention to this matter. The grave consequences illustrated by the cases of Mr. Brewer and Mr. Brooks call for the prompt appointment and full funding of a qualified State Medical Examiner, which falls directly under your authority." Hayne responded today that his work has been regularly reviewed and upheld as valid. "When you don't have facts, you have a tendency to engage in character assassination," Hayne said. A hearing is set for Friday in Noxubee County Circuit Court to determine if Brewer, who is free on bond, will be exonerated.